Thanks for posting this and giving Bancroft more praise. His ability to use descriptive analogies is unrivaled. 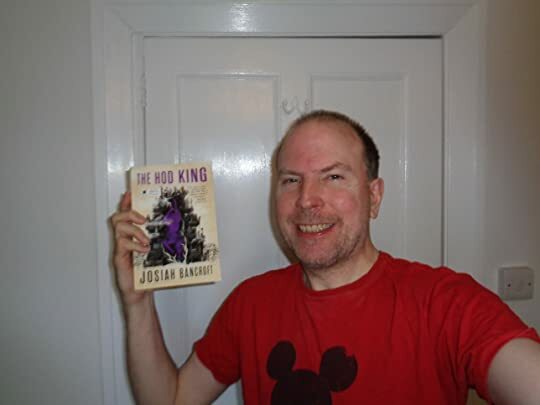 I had to skip the spoilery parts of your review as I haven't yet read The Arm of the Sphinx, but I'll get to it by the time The Hod King is out for public consumption. Currently I'm reading King of Thorns. I expect to be finished and have a review up on my site in a couple of weeks. The only issue I have after reading Banecroft work is to find the next book which will reach such a high bar.